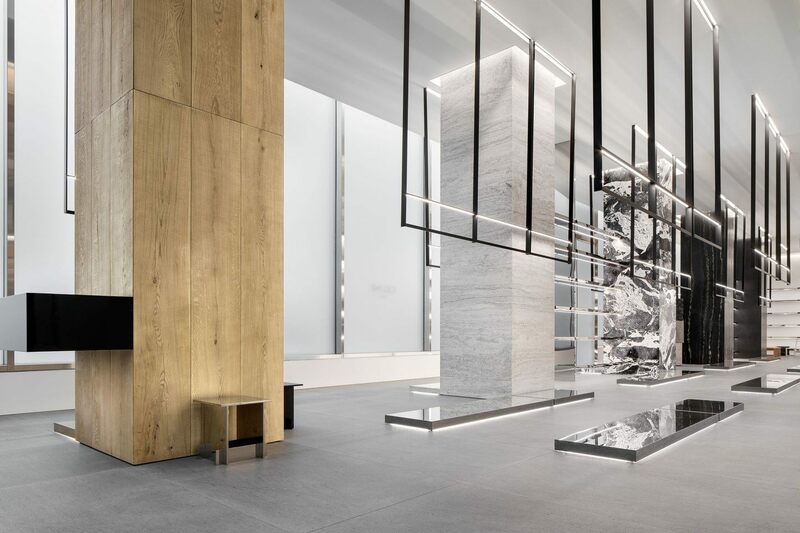 Concrete, clean lines, and high art define the latest addition to New York’s luxury shopping district from French fashion house, Celine. 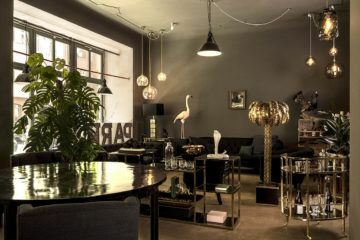 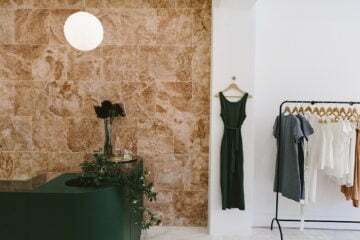 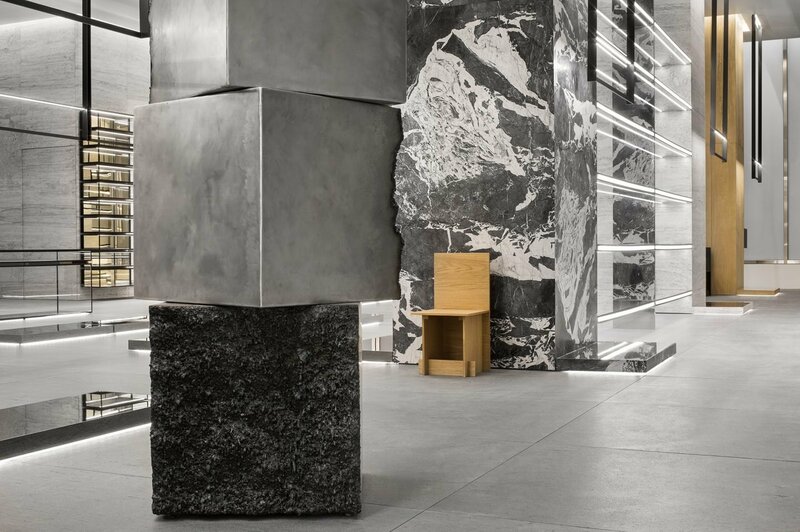 Whilst Hedi Slimane may have ruffled a few feathers since assuming the role of creative director at Celine, his concept store on the iconic Madison Avenue has got people talking for all the right reasons. 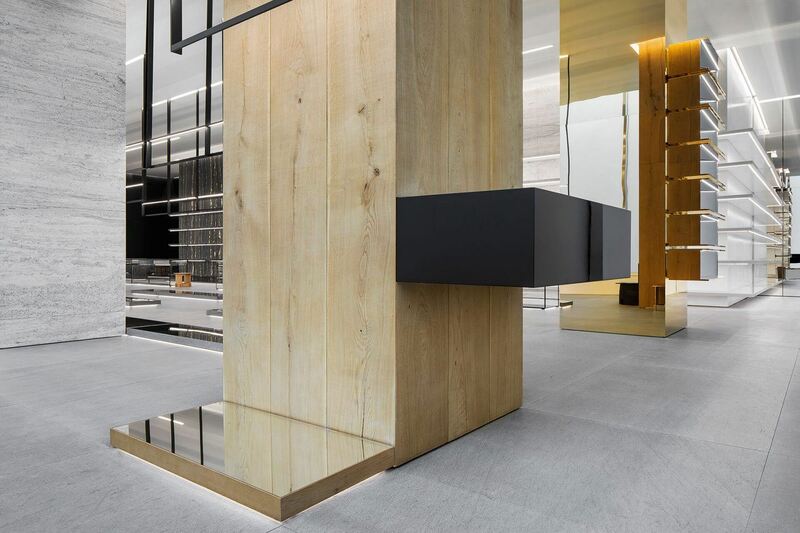 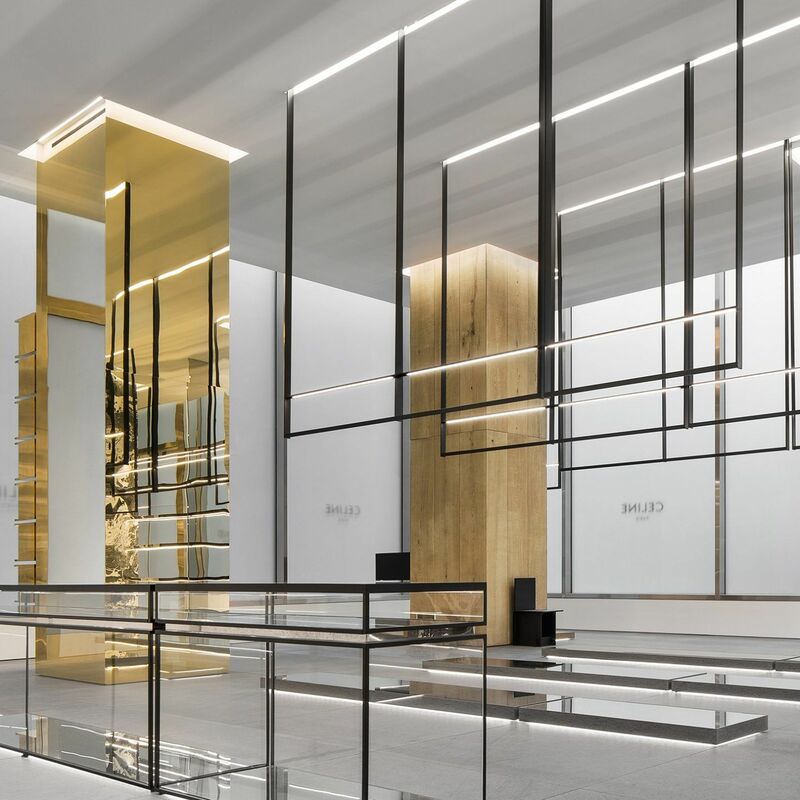 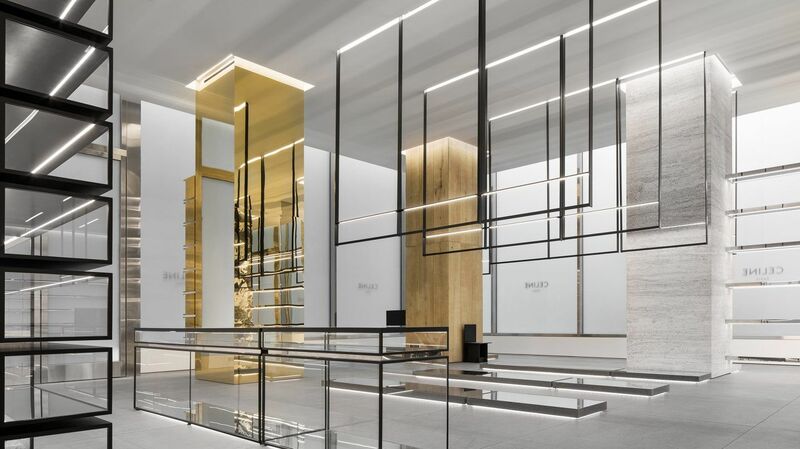 As the first flagship store designed by Slimane, this Brutalist-inspired space represents a new architectural vision that the fashion house has confirmed will roll out across Celine boutiques globally this year. 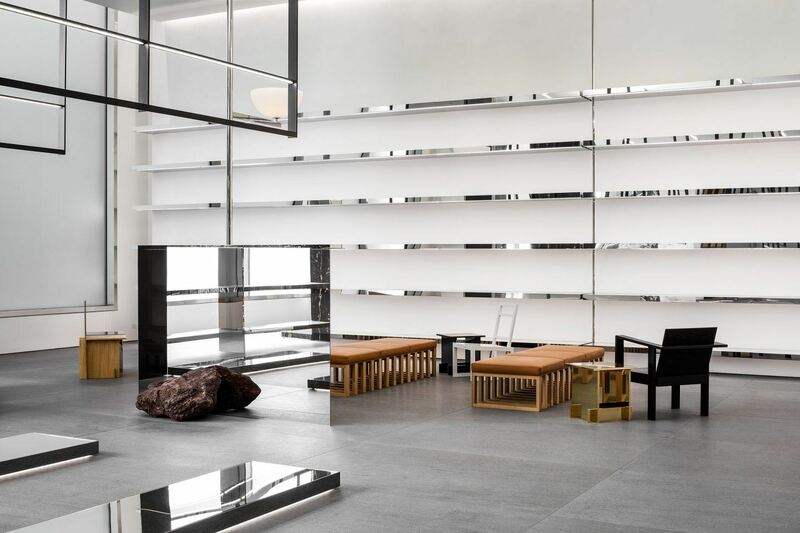 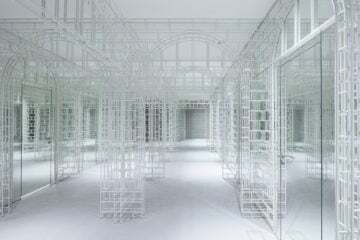 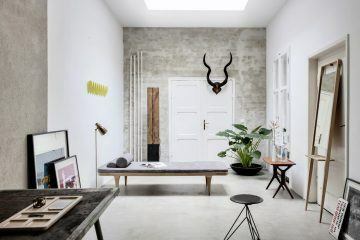 The inclusion of two site-specific artworks, by British artist James Balmforth and Mexican artist Jose Davila respectively, serve to emphasize the gallery-esque design of the white cube space. 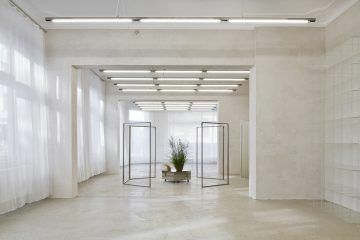 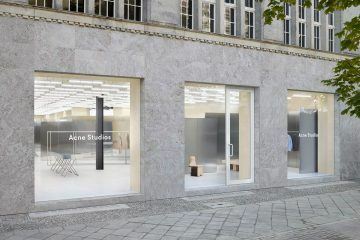 The store’s fittings and furniture have been designed to echo the sculptural quality of these pieces, together rendering the 500-square-meter space both luxurious and pared-back—the perfect stage for the new direction of Celine under Slimane.